Skinless & boneless. 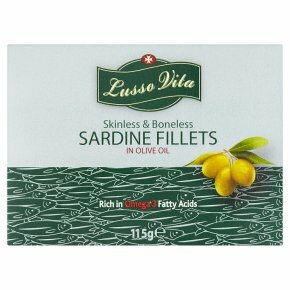 Rich in omega 3 fatty acids. The luxury life. Although extra care has been taken to remove all bones, some small ones may remain.